Management is very well done by our college. Every work is done properly. No not a bad remark but a good remark that any problem I faced in the study, faculty helped me out. The management was sober, interactive but could provide a little more opportunities. I have had a great time with my friends and also got a good career so I'm definitely thankful. 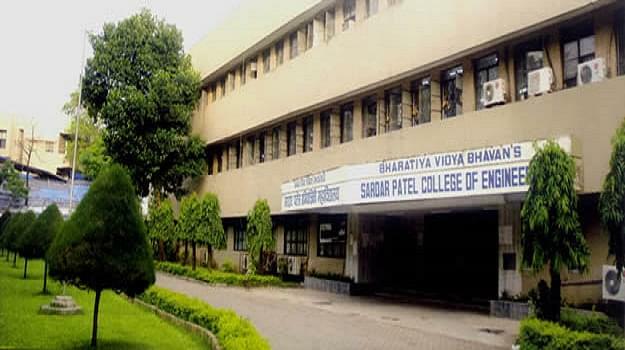 Bhavan's College, Mumbai, Bhavan's College is the pioneer College in the field of Arts, Commerce and Science.Bhartiya Vidya Bhavan is one of the prolific institutions in the world. It was a vision of Kulguru Munshi to establish a charity which can impart the modern ways and in that way make the people of the nation Medium School was started in June 1984. Excellent Infrastructure – The College is build upon 45 acres of land that has magnificent building and airy classrooms. Botanical garden- The greenery on the campus and the Bhavan’s Botanical Garden, are the fruits of Vanmahotsav. Conducts Yoga- The College conducts courses on yoga as well as stress management, with an inclination towards Meditation and Spirituality. Accreditation- The college is Accredited by National Assessment and Accreditation Council (NAAC) with B++ grade. Hi Nutan, To know admission dates, please contact on 0222-6256451 , 26256452. "Fabulous experience one of the best colleges to study In"
Well i started studying in this college since the first year after my 10th Std its been 20 years. Since i joined this college i scored 1st class to join this college as i wanted to major in Economics as i heard the college was good for Science and Economics. Firstly I would say that I wasn't knowing about this college as I was residing at so 1 of my friend told me about it as she already got the admission so when I came to see the college I was like wow! Like I had been never seen the college like this with a huge and beautiful campus. So I made my decision to go for it.